Some of the lovely horses from the past. 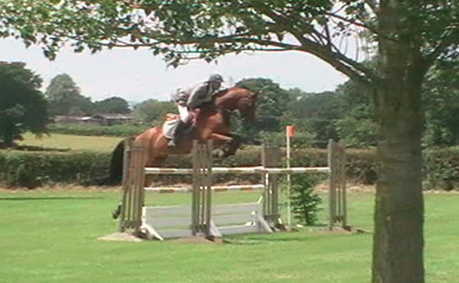 Competed to Intermediate level eventing with us and went on to compete Internationally after being sold. Jumped up to 1.30m classes.